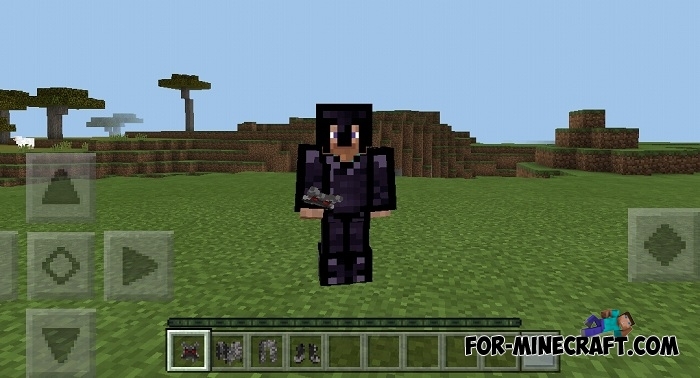 Prepare to survive like Bear Grylls in Minecraft Pocket Edition. 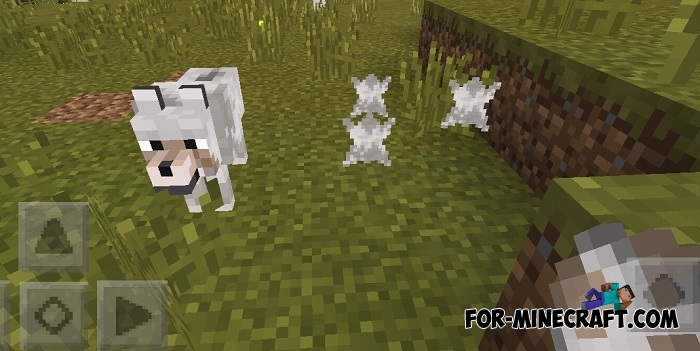 This modification exists for Minecraft Java, but what about MCPE? 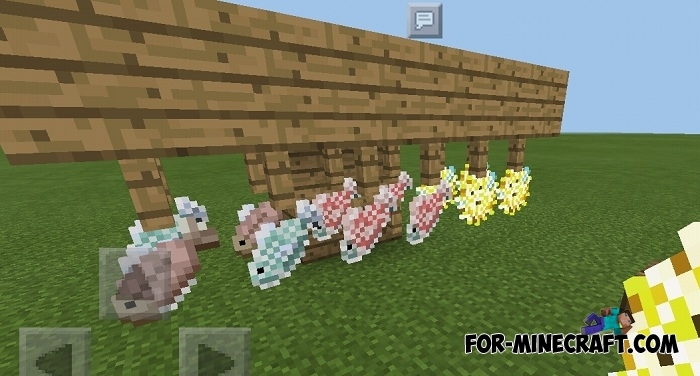 This version is not ported and created literally in parts with ideas taken from the original mod. In general, the Primal Core mod is something that complicates your survival so that you start thinking about all aspects of the game, starting with the extraction of elementary resources and ending with crafting items. Due to the development stage, Primal Core contains a set of new features which you can learn about below. Initially, the creator planned to make a simplified version so that players would not sweat and strain so much, but the concept changed. Now the player must take care of everything. 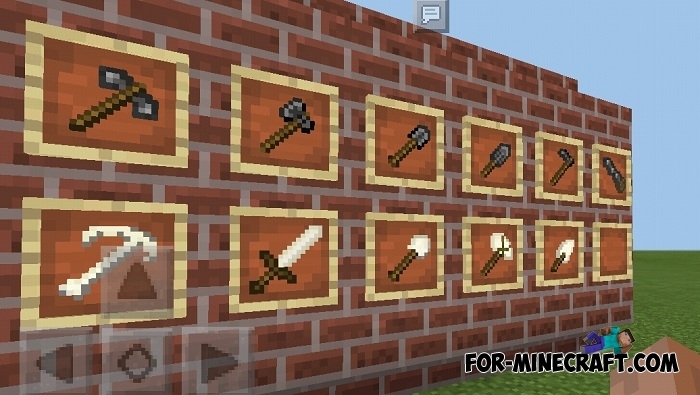 Here are some examples of what you will see. Now to get charcoal you need to do a number of actions. 1. 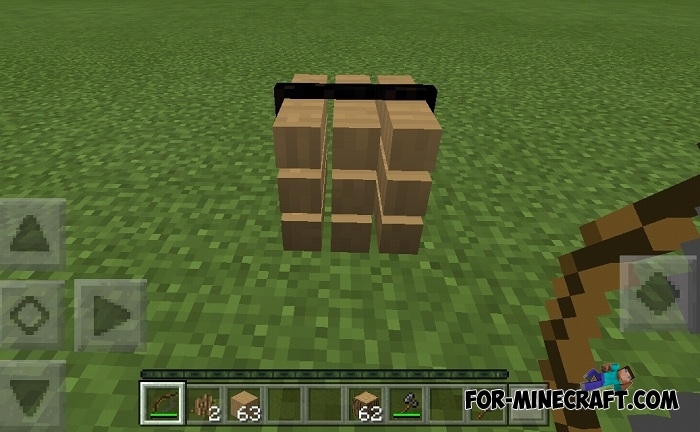 Make a working blade. 2. 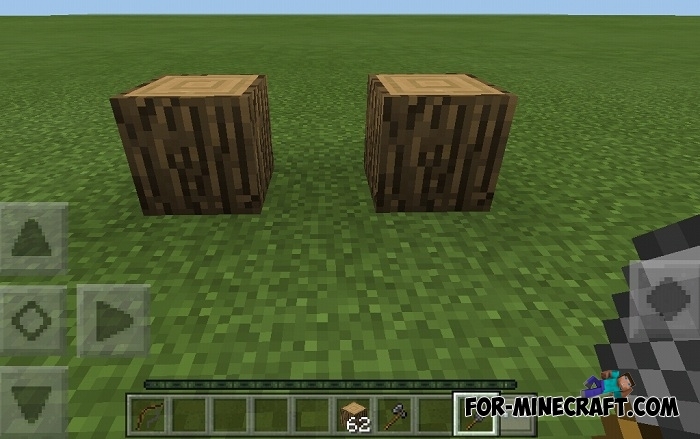 Remove tree bark by using the working blade on the log. 3. Using the ax, chop the stripped log. 4. 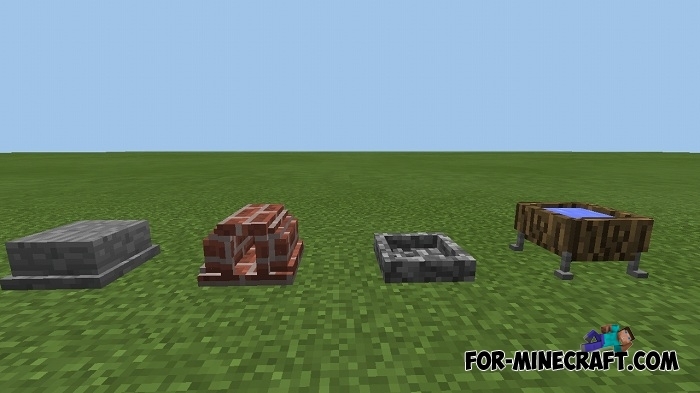 Tie the chopped logs, set them on fire using a fire plow and cover them with dirt blocks. 1. Need a dryer, place them in a convenient place. 2. 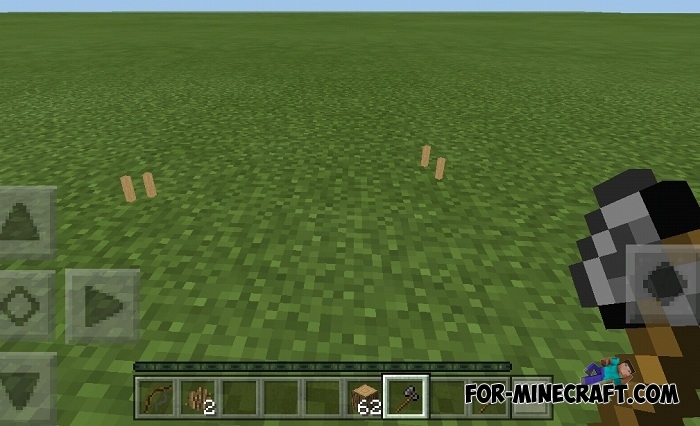 Kill the mobs that drop skin and take it. The main feature is that it melts ore without coal. 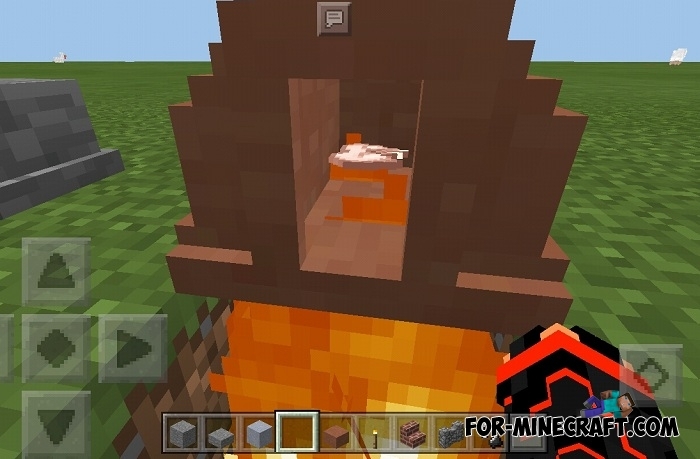 To start melting objects / blocks, you need to light a fire under the kiln itself. As soon as you do this, it will start melting. Keep an eye on the fire, the fire can go out! 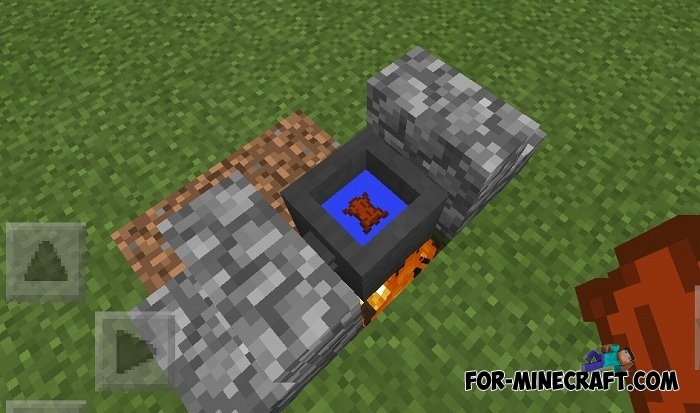 Also the kiln shows objects it melts, without opening its interface. 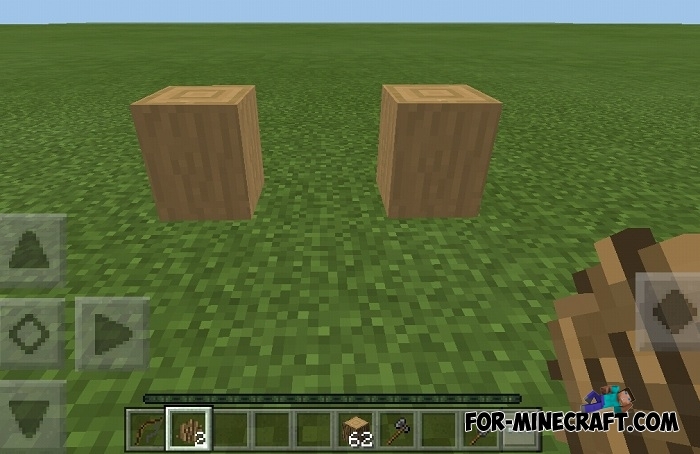 New tools such as saw that gives more wood than an ax. Cooking boiler that can store liquid and cook food. New items: workbench, clay kiln, grill and more. Ability to pickle and dry fish. 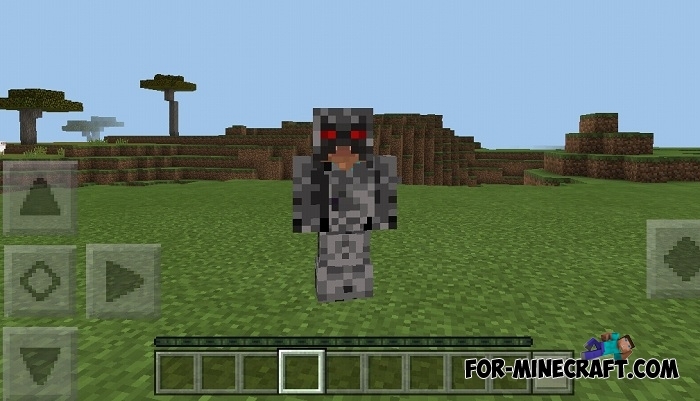 New armor: Obsidian and wolfskin. How to install the Primal Core mod?